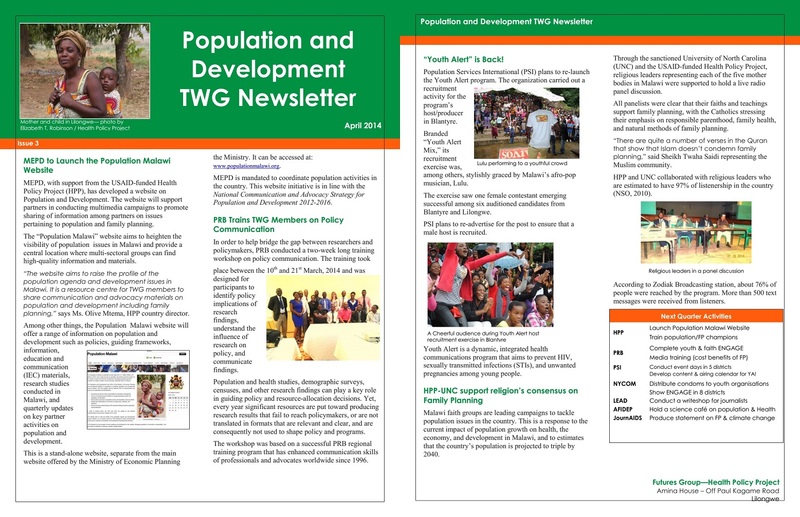 The Population and Development quarterly TWG newsletter is a two-pager snapshot of partner activities implemented in the preceding quarter. The newsletter isolates a few partner activities that were newsworthy during that quarter. The list of each organisation’s activities is developed after reporting of these activities at TWG meetings. Additionally, TWG members are also requested to complete an “activity report sheet” prior to the meeting. A copy of the activity report sheet can be downloaded by clicking here. 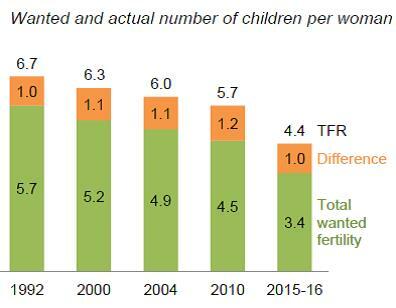 Just like the TWG report, the Population and Development quarterly TWG newsletter comes out every three months. The latest issue can be seen above.